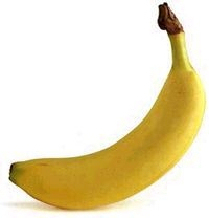 But energy isn't the only way a banana can help us keep fit.. This unique tropical fruit is extremely high in potassium yet low in salt, making it perfect to beat blood pressure. 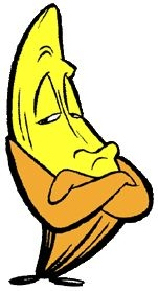 So much so, the US Food and Drug Administration has just allowed the banana industry to make official claims for the fruit's ability to reduce the risk of blood pressure and stroke. And at work? Studies at the Institute of Psychology in Austria found pressure at work leads to gorging on comfort food like chocolate and chips. Looking at 5,000 hospital patients, researchers found the most obese were more likely to be in high-pressure jobs. The report concluded that, to avoid panic-induced food cravings, we need to control our blood sugar levels by snacking on high carbohydrate foods every two hours to keep levels steady. Many other cultures see bananas as a 'cooling' fruit that can lower both the physical and emotional temperature of expectant mothers. 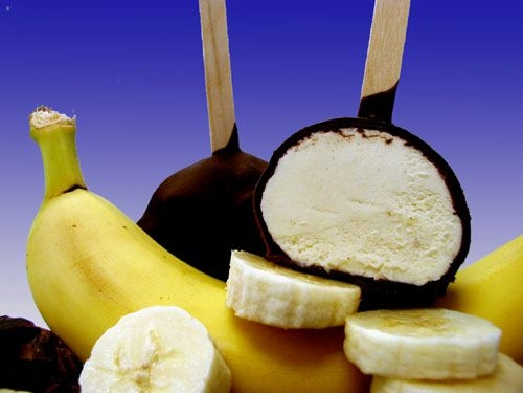 In Thailand , for example, pregnant women eat bananas to ensure their baby is born with a cool temperature. Potassium is a vital mineral, which helps normalize the heartbeat, sends oxygen to the brain and regulates your body's water balance. When we are stressed, our metabolic Ra te rises, thereby reducing our potassium levels.. These can be rebalanced with the help of a high-potassium banana snack. 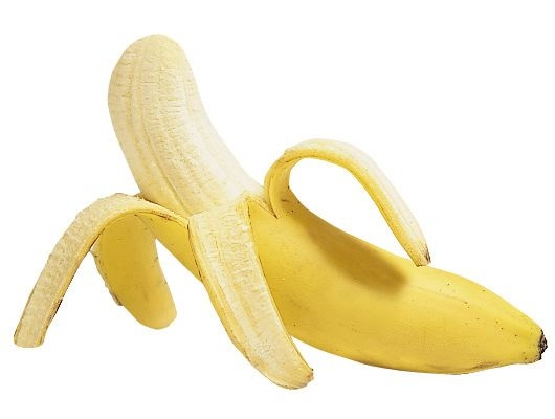 Those keen on natural alternatives swear that if you want to kill off a wart, take a piece of banana skin and place it on the wart, with the yellow side out. Carefully hol d the skin in place with a plaster or surgical tape!